Every money transfer company has upfront fees or exchange rate costs that you have to pay to send money abroad. 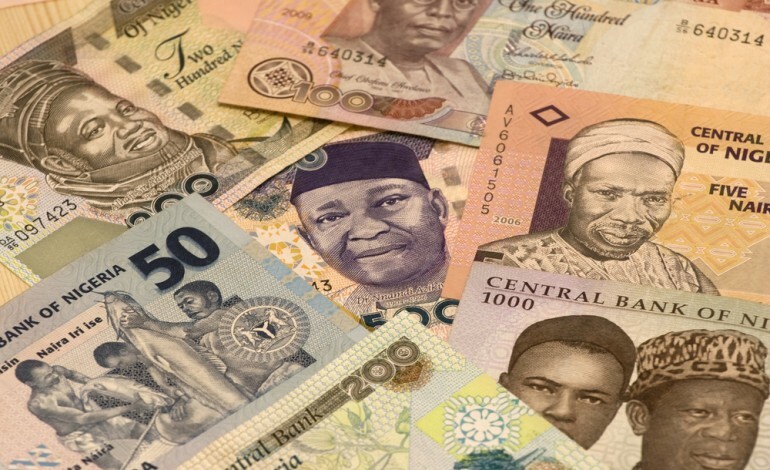 If you send money to Nigeria from the US, UK, Canada, Western Europe or Australia, you know that there may be high commission percentages and some hidden costs. Did you know that if you send 1,000 dollars from the US to Nigeria via Transfast (fast service; Table 1) you will pay 97 dollars in hidden conversion costs? The good news is that you can limit the losses from money transfers by using Time Doctor’s money sending tables. Transferwise – is a new kind of financial company that specialises in smaller transactions for which you pay a low, upfront fee between 0.5% and 2%, depending on the route. Their system is based on local bank account transfers, which makes them much cheaper compared to other providers and banks. The following tables feature information about the charges and hidden fees of the most popular money transfer services. If you’re planning to send money to countries like Brazil, Australia, Kenya, Mexico, Macedonia, Poland, Philippines, Egypt, Romania, Indonesia, India, Bangladesh, Ukraine, Bolivia, Serbia, Pakistan and Colombia, check out our transfer charge estimates. Xpress Money and Transfast (slow & fast) are giving very much high exchange rate, so we have taken black market rate to determine their hidden currency conversion cost. Moreover Paylid is also offering a very much high exchange rate compare to inter-bank rate but to know exact exchange rate and other fees they require to sign-up first. Azimo, Small World FS, Exchange4free, MoneyLineUK, Double Crown, Mozely Money and Voxtone are giving very much high exchange rate, so we have taken black market rate to determine their hidden currency conversion cost. WorldRemit can only send 995 CAD from Canada to Nigeria. Xpress Money and Exchange4free are giving very much high exchange rate, so we have taken black market rate to determine their hidden currency conversion cost. Xpress Money, Azimo, Small World FS and Exchange4free are giving very much high exchange rate, so we have taken black market rate to determine their hidden currency conversion cost. Exchange4free is giving very much high exchange rate, so we have taken black market rate to determine their hidden currency conversion cost. Mhits can only send 500 AUD at once, so the cost which we calculate above is for sending 500 AUD two times using Mhits. I can not find anyone that will allow me to send money to Nigeria . They all say it is a scam. It isn't and this is very important. I have been sending for sometime but now they refuse. Is there anyplace that will? Is there any company that transfers money from the us to Nigeria without problems western union said sending money to Nigeria is a scam and don't do it. And money gram is a problem too. I've had this issue as well...I've been trying for almost two weeks to transfer to Nigeria and it's been a real struggle!! is there anywhere i can do unlimited transfer via an atm master or visa card? or can i use one card on all platforms in the same day?